Being stuck in the house is getting to me and my cooking skills are being put to the test since I can not stand very long due to being on crutches. I am beyond thankful for Shopease Foods because it is making my life easier because I don't have to depend on anyone running around and getting things I missing for dinner since it was all delivered to my door. 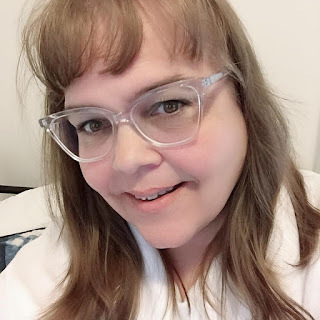 I am pulling out all the quick and easy prep meals this week while I am on crutches so that my family can still eat at home without take out for the week. It is going to be tough but I will get through this. I am going to my tried and true stand by today. 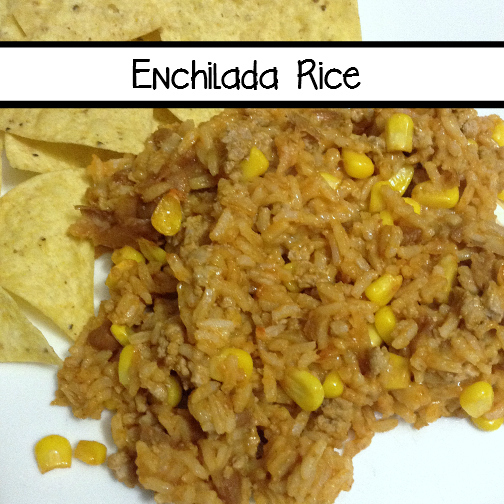 Enchilada Rice is perfect to serve on it's own or as a side dish. We often serve it with Nachos or in a wrap. In a large skillet brown ground meat until cooked. Drain fat if required. Stir in remaining ingredients, except cheese, and cook on medium-low heat until heated through. Have you ever been injuried to a point where cooking is hard to do? If so what kind of meals were you able to prepare?